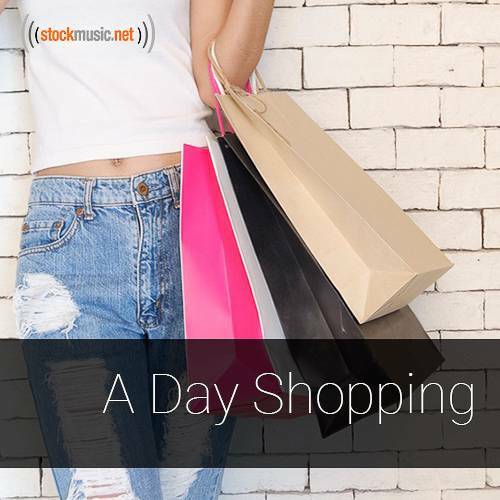 Music designed to psychologically manipulate you into buying lots and lots of stuff-in theory. It's actually just really good shopping music. Buy all 10 tracks in this collection for $195.95, or individual tracks for $39.95.